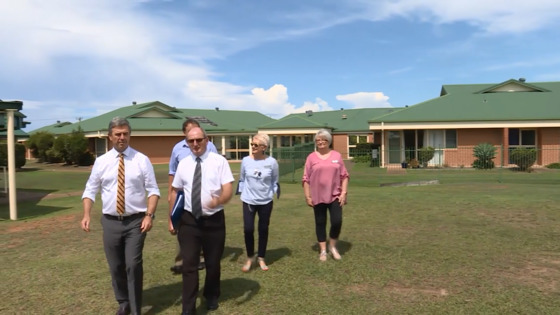 Two aged-care facilities will be getting a spruce-up on the Mid-North Coast, thanks to more than $1-million in funding from the federal government. 10 new homes will be built at Old Bar’s Banyula Lodge, and eight homes at the Alkira Lodge in Taree. It means the facilities will be able to accommodate dozens of new residents.